Its rare that we get an article from the man that single handedly started the survival t.v genre. Those are impressive stats but they are legit. Les Stroud is the author of this article and we have all spent time watching him on his expeditions. 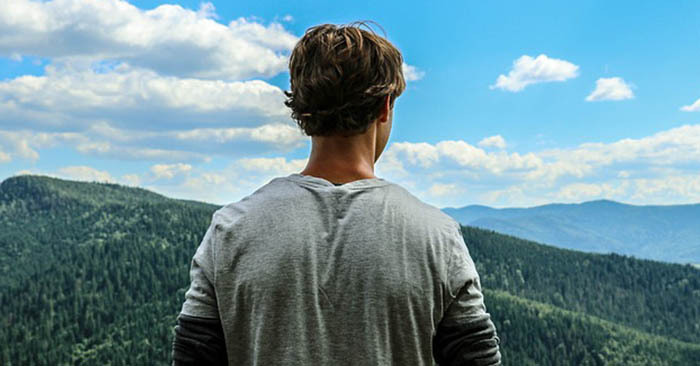 We have seen him struggle and Les has given many of us our only, brief, look into what wilderness survival really looks like. When you have the opportunity to glean information from a source as powerful as Les Stroud, you better sit back and do some reading. 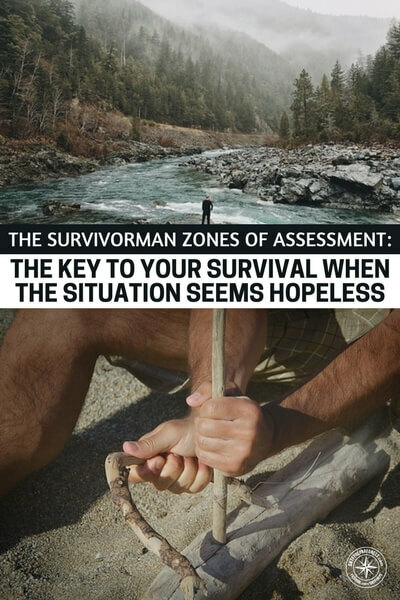 This one is on a great concept of zones and learning how to assess your survival situation. You will find tons of great knowledge in this one. Share it with a friend or just comment below if you are a fan of Survivor man.